What is the best way to see a city? On foot, by bicycle, on an organized tour or aboard a sightseeing bus? Some of these options are too tiring, too touristy or too expensive… But is there another way? City sightseeing does not have to be expensive - even in a place like Switzerland. (The country has a notorious rep of charging an arm and leg for people to get around.) After a few years here, I have come to realize that the efficient and punctual urban transport is a great way to see cities on a budget. 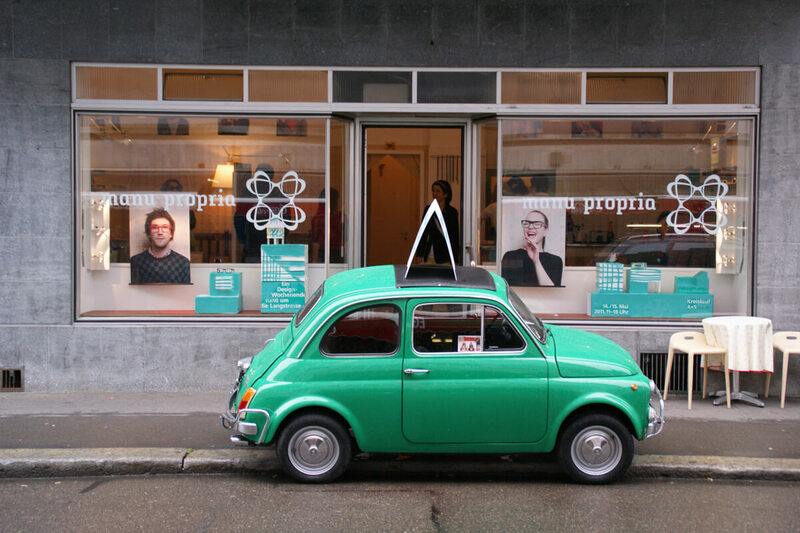 Hop on, hop off and enjoy the city views while you are at it! 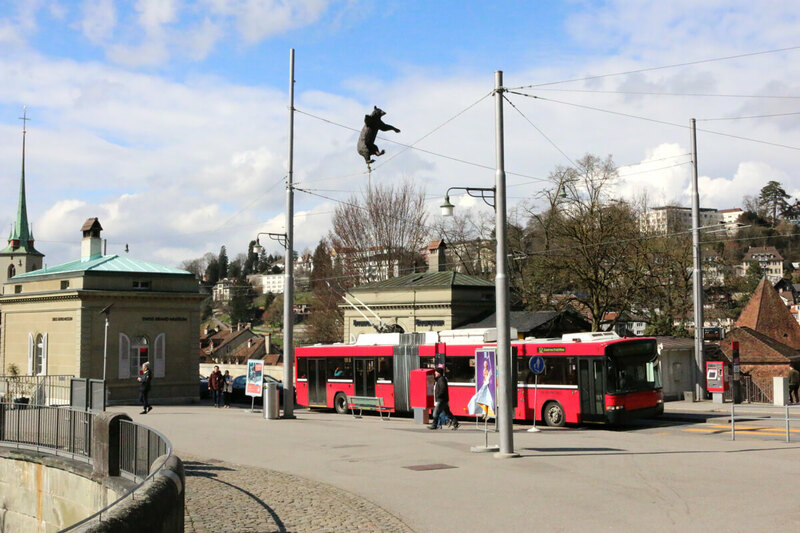 On the search for the most scenic tram and bus rides in Switzerland’s biggest cities, I reached out to the local tourism boards and to fellow bloggers for their expert opinion. 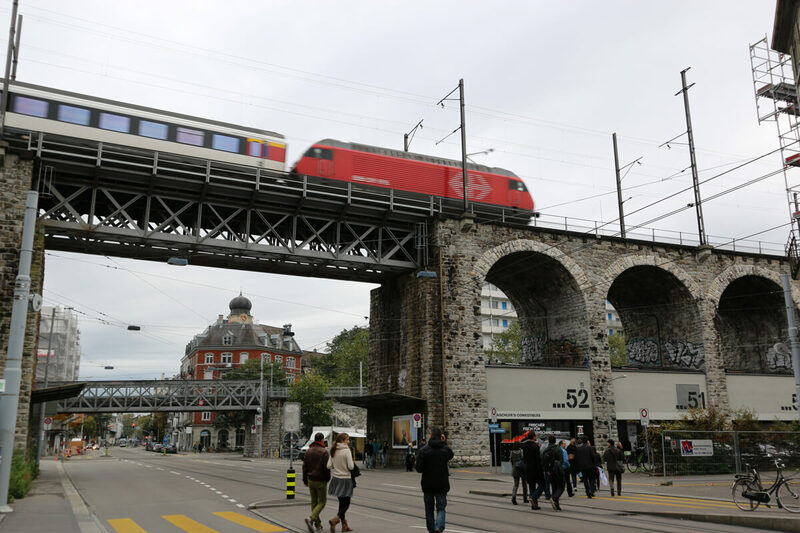 "The route starts at the Basel train station and continues to the Barfüsserplatz (keep your eye out for the Tinguely fountain!). From there, it passes the theater, the toy museum and the market square where you can see the beautiful town hall building." "Shortly after, you will reach Schifflände and cross the Rhine on Mittlere Brücke. From there, you will get a glimpse of the Münster Cathedral. The tram then goes past Kaserne, the largest center for contemporary theater, dance and music in northwest Switzerland." "Start at the soccer and ice hockey stadiums, ride through the hip family district of Breitenrain with local shops and cafés. 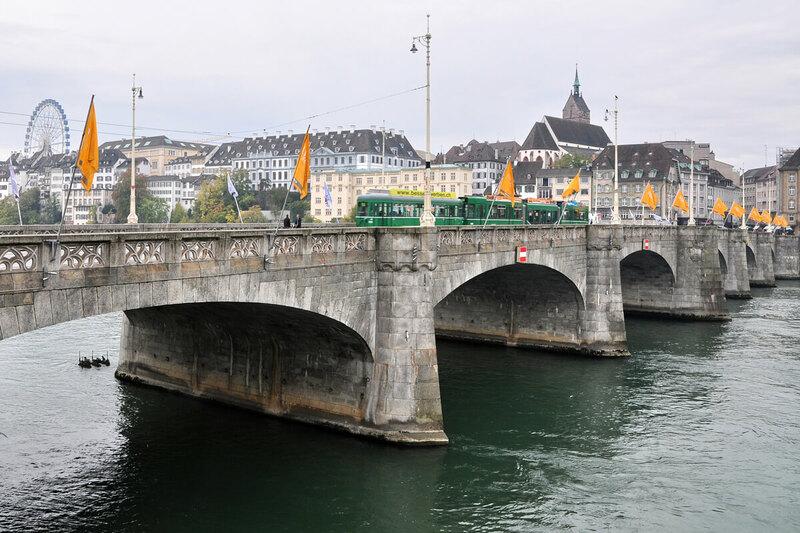 Then, soak in the panoramic view from the Kornhausbrücke, pass some highlights of Bern such as the Clock Tower (Zytglogge), some beautiful historical fountains like the Kindlifresserbrunnen and the Parliament Building, and end at the foot of the Mount Gurten." "Start at the Länggasse and ride along this historic street with its beautiful shops and cozy cafés. Uni Tobler is where the Toblerone chocolate has its origin. Then, pass touristic highlights of Bern such as the Bundeshaus, the Clock Tower (Zytglogge), some beautiful historical fountains like the Fountain of Justice and the Bear Park, and ride along the Muristalden with its beautiful views over the Old Town. The bus line ends at Zentrum Paul Klee, an architectural masterpiece." 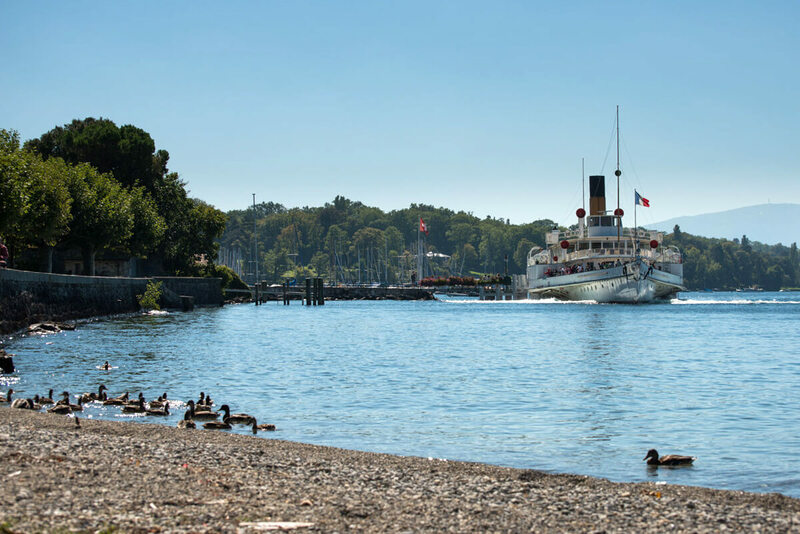 "The bus No 8 is a good way to discover various landscapes and areas of Geneva. The bus line starts in the international district (home to about 200 international organisations! 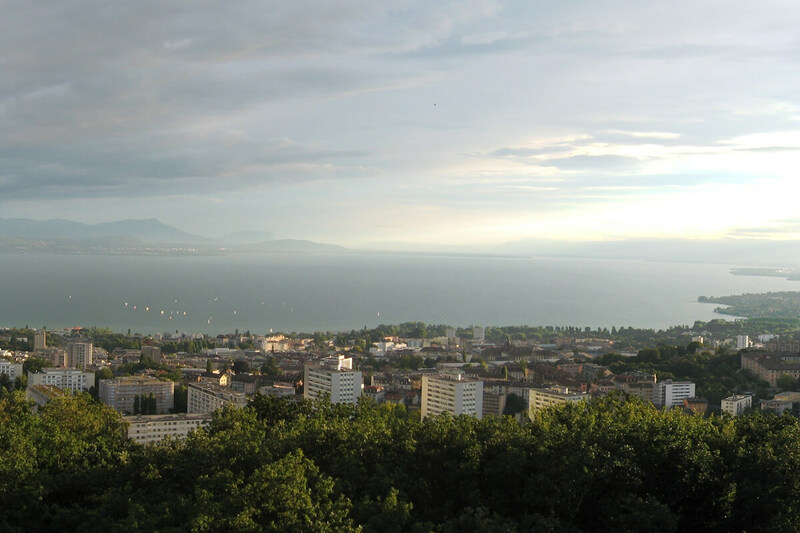 ), continues in the city center by crossing the Mont-Blanc bridge over the lake Léman and afterwards takes you to the countryside of Geneva at the foot of the Mount Salève." And don't miss this: Since December 2016, there is a barbie pink tram (line 14) rolling through the streets of Geneva! Designed by the Swiss artist Pipilotti Rist, the pink tram is part of a project called ART&TRAM. "The bus line 16 takes you from the city center to the little, yet picturesque, forest surrounded lake Sauvabelin in less than 15 minutes." 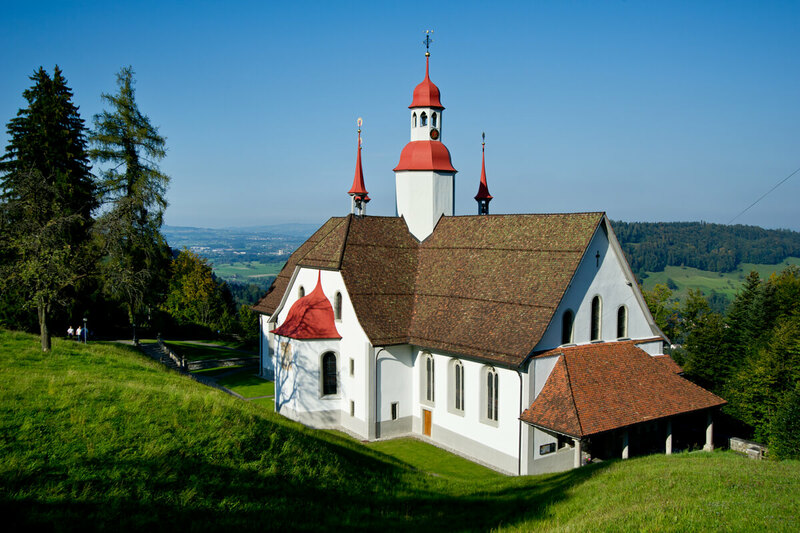 It is a beautiful area with a wooden tower, farm animals, a typical Swiss chalet and nice views over the city. "Bus 2 from Saint-François to Ouchy is one of my favorite rides in the city. Hop on at the charming Saint-François square in the center of town, and then ride past the historic Capitole movie theater and down through the elegant neighborhoods of Sous Gare." 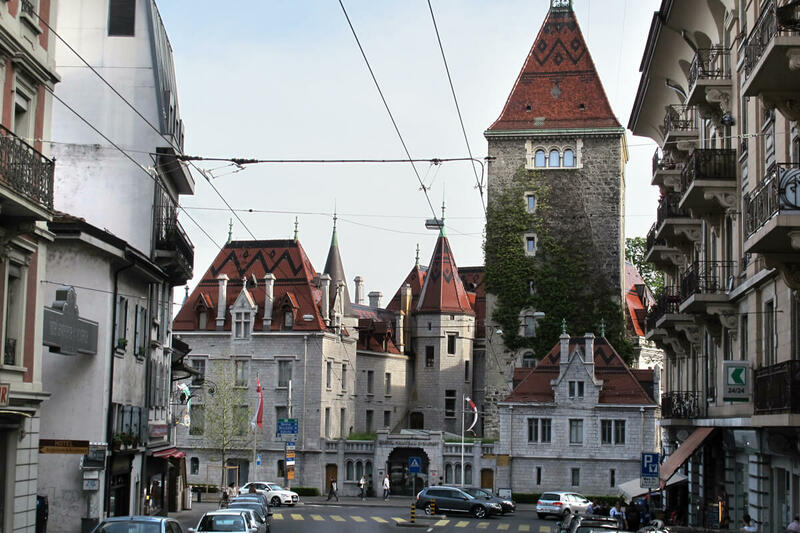 Luzern has been tram-free for more than 50 years, yet some of the trolleybus and bus lines show some of Luzern's highlights just within a short ride. Locals especially enjoy the bus line number 21. If there was a route that showed how multifaceted the city of Zurich is, that would be the bus line No 31. 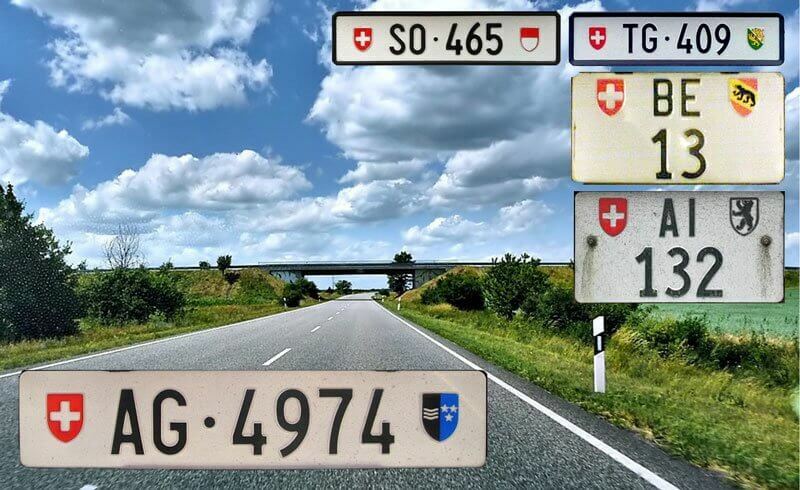 The route, going from Hegibachplatz to Schlieren, passes through different areas, showing Zürich's various landscapes: from rich and poor to old and new, as well as the busy downtown and the more relaxed suburbs. 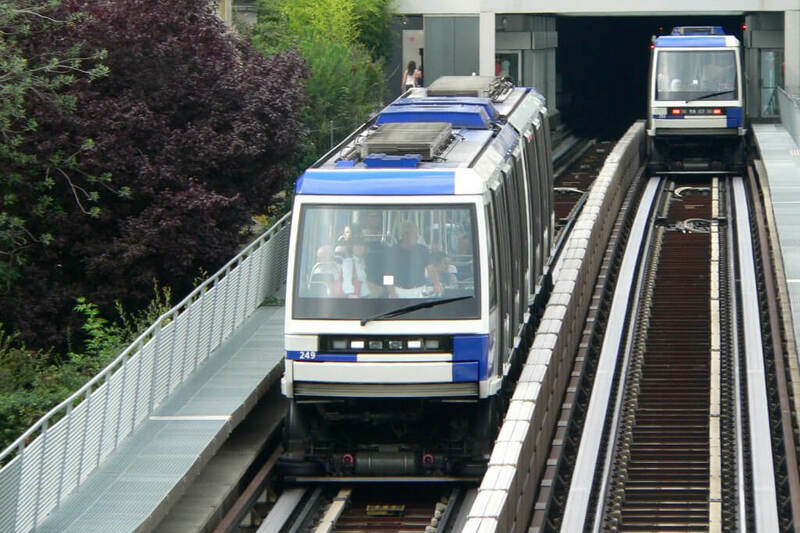 Peek into Zürich-West, one of the most exciting parts of the city, by taking tram number 4. It is a brand new line that exists only since 2011 and goes from Bahnhof Tiefenbrunnen in Seefeld all the way to Altstetten. Along the way, it passes by some fresh architectural masterpieces, as well as former industrial areas rebuilt for residential and commercial purposes. Think , the lively Toni Campus, the Prime Tower and Hardturm Park. Wherever you get off, explore hip shops built under a railway viaduct (Dammweg) or head out for a drink to the always lively Frau Gerolds Garten. 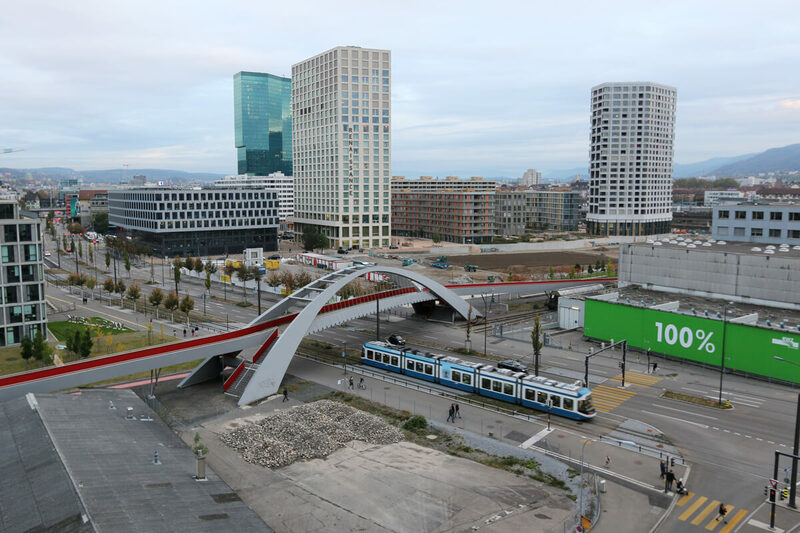 This tram line is the ultimate ride for soccer lovers (and not only)! 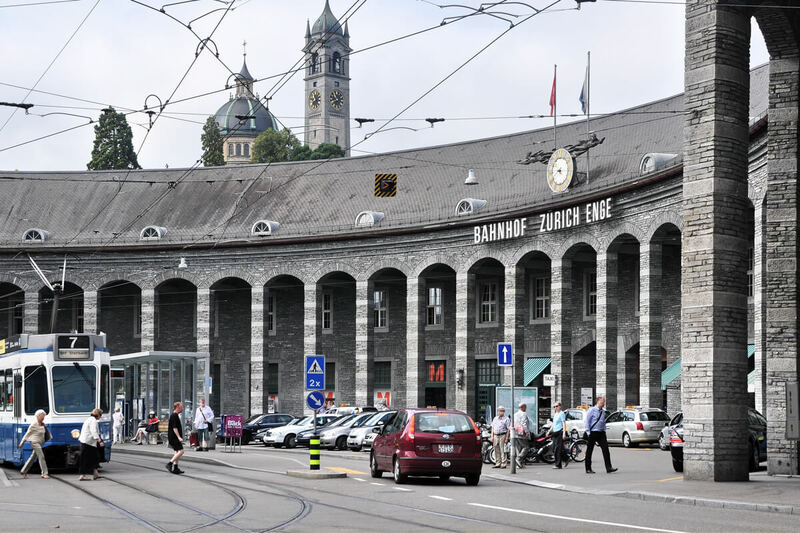 It begins at the monumental Enge train station next to the FIFA museum and stops at one of Switzerland's most popular squares, the Paradeplatz. 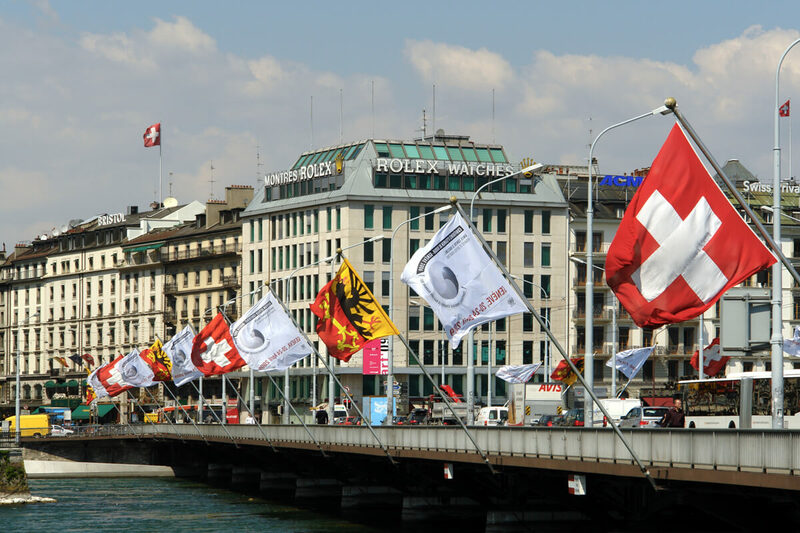 From there, the tram continues through the famous Bahnhofstrasse shopping district, further on crossing the river Limmat. Then it goes through some residential areas of the city and ends at the city's zoo. 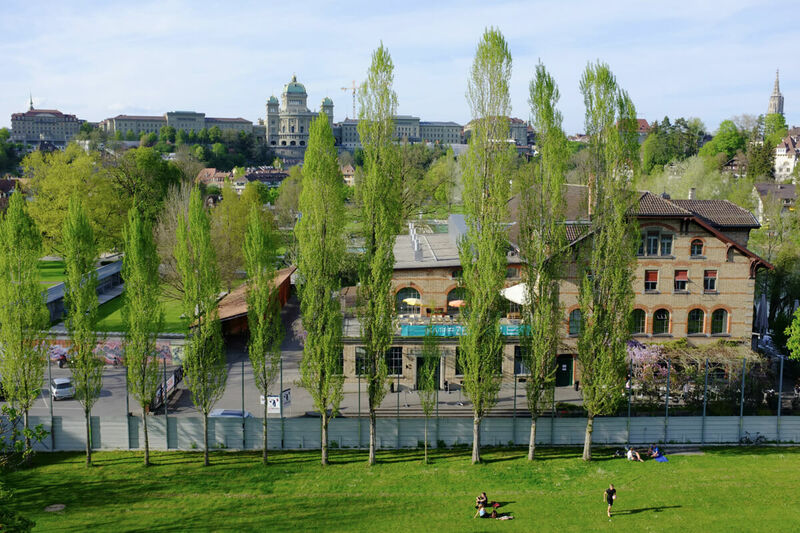 Near the zoo, you will also find the FIFA headquarters and Restaurant Sonnenberg with a panoramic view of Zürich. Check the timetable (not operating on Sundays). 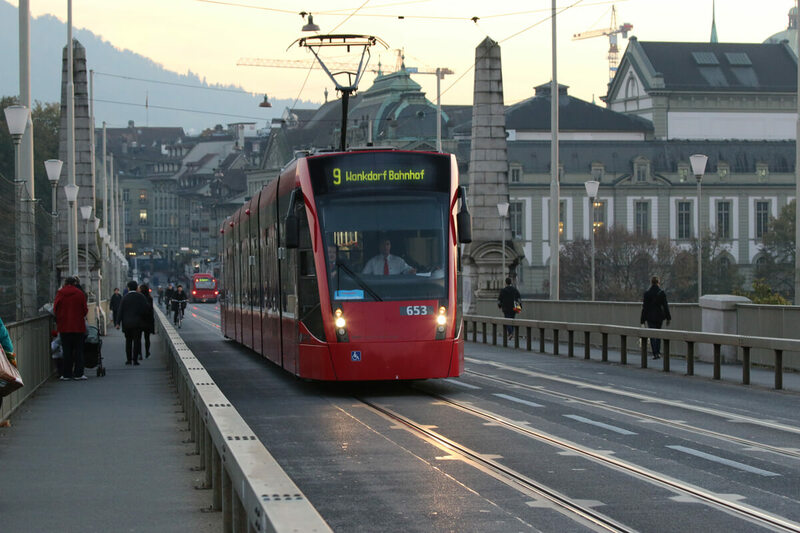 For even more insights, check out ZURICH BY TRAM. 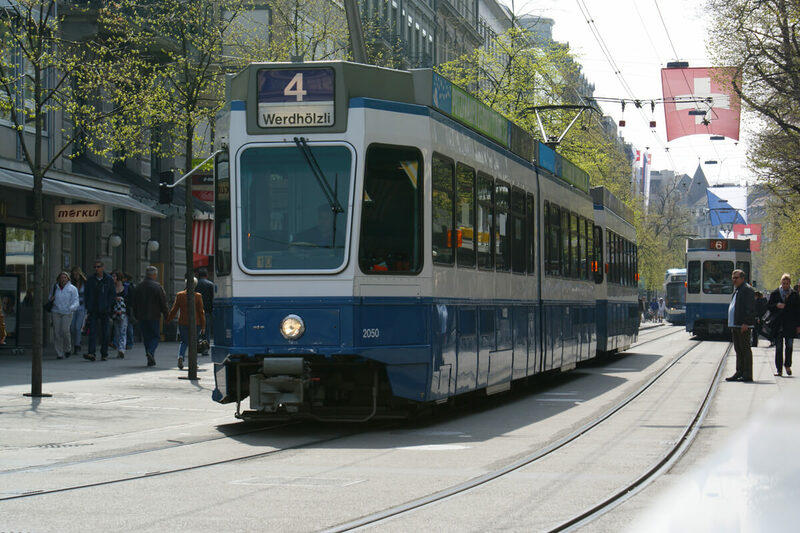 The blog provides interesting descriptions and historical backgrounds on points of interest of different tram lines in Zurich. Urban transportation is one thing. But more than 140 million passengers annually cannot go wrong with the PostBus. 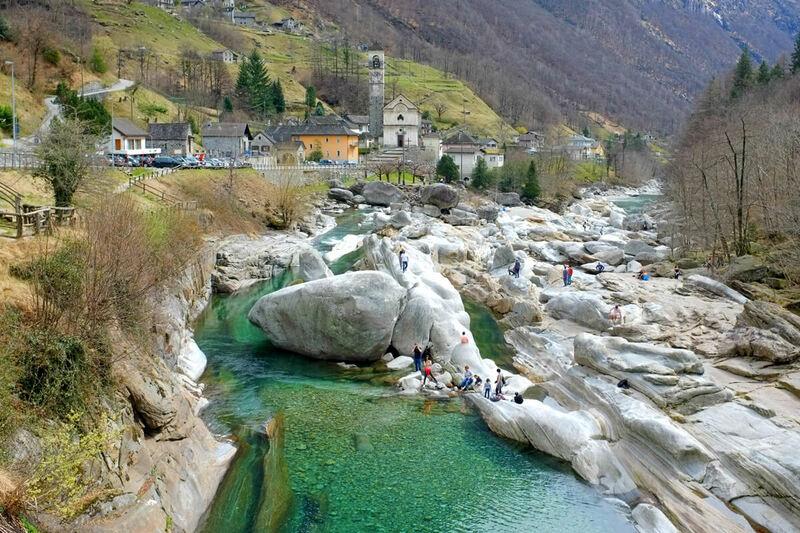 "Apart from the fact that Carona is an incredibly beautiful village and that on the ride from Lugano you will come across some spectacular views to Lake Lugano - the most interesting part of the ride comes when the bus reaches Carona." "To enter the village, the bus must go through an extremely narrow arch. To be able to do that, the buses are equipped with special rear-view mirrors and the air conditioning unit is not mounted on the roof, as in other vehicles, but built into the engine compartment. Just to give you an idea, look at the picture above..."
Do you know of other beautiful tram or bus rides? Feel free to share a note in the comment section below.